What is so unique about our “Pre-Winter Skills League” program in Nov-Dec? 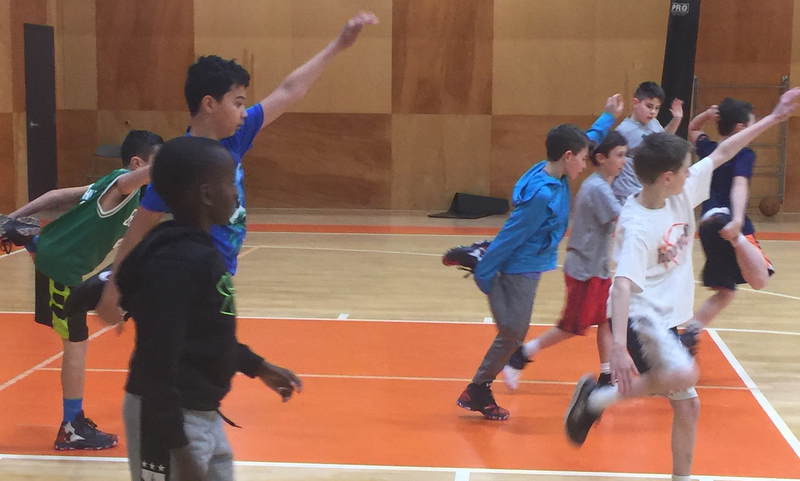 Your child will get to work on skills, play in non-stop games for at least one hour per session and our coaches will also be able to stop play and give pointers on many different things! 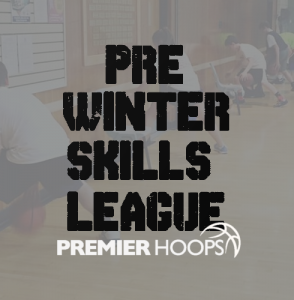 -Private skills instruction | At each session players receive individual skills coaching and tips from some of the best basketball coaches in New England (Former D1 and Professional Players on staff). 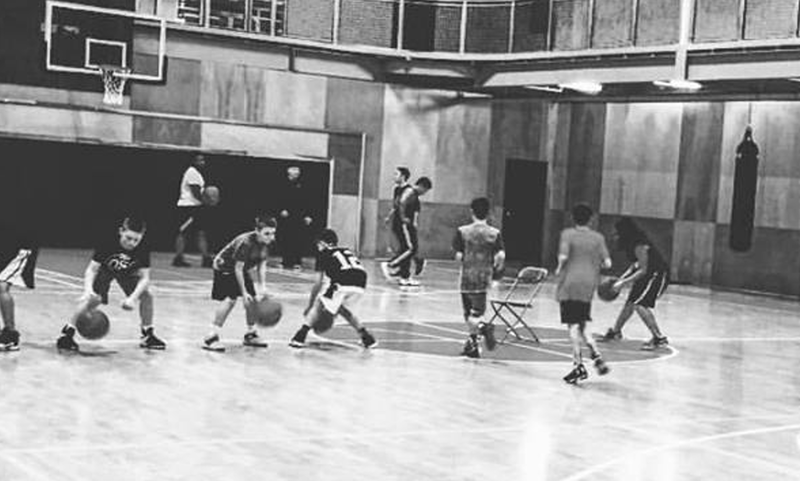 -Skills & Games | Workouts are split into half skill development (ball-handling, passing, shooting, footwork and defense) and half of scrimmaging. -There is always at least a 1 to 6 coach to player ratio. The more players that sign up, the more coaches we add. 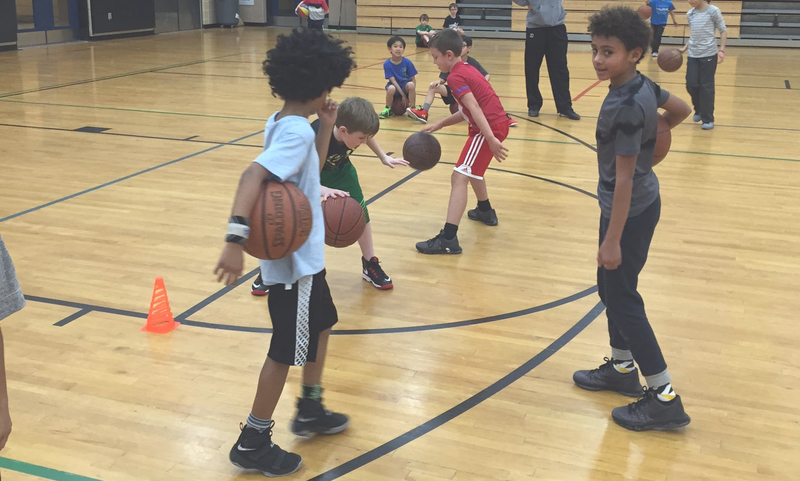 -If players have specific questions for coaches on how to do moves, get open, footwork, or anything else… our coaches will take the time to individually explain everything to the player! Parents please remember that grade is a guideline and you know your child better than anyone. Please register your child to the correct division based on skill level / ability.